Many of our staff members have disabilities, and as such they have first-hand experience on learning how to be a self-advocate. Our staff is able to assist our consumers with becoming their own self-advocates largely because they have been through it themselves. TH is a 60 year old consumer who, due to multiple strokes, has difficulty communicating with others. He also requires assistance with filling out paperwork at medical visits. When he was scheduling an appointment with a new doctor, he was told by the medical office staff that he must bring someone with him to fill out his paperwork, which was going to prevent him from getting the required medical care he needed. 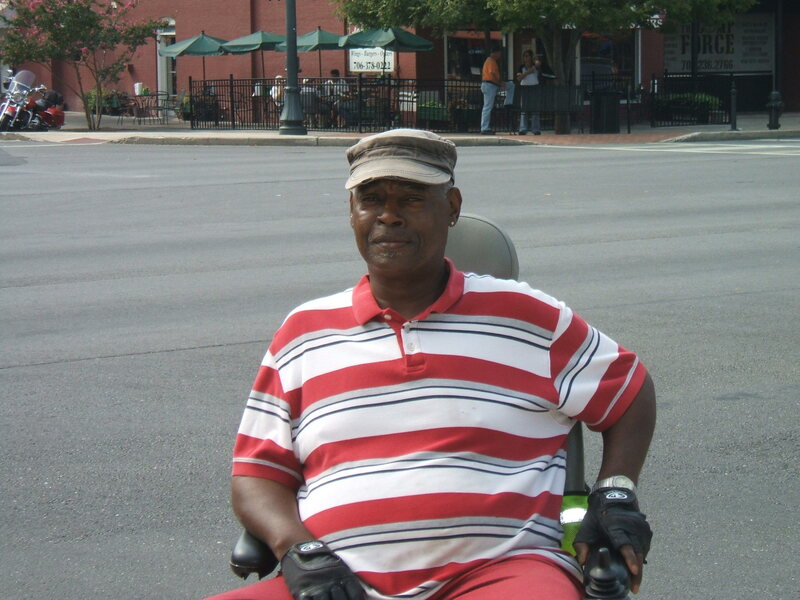 We provided him written resources from the Department of Justice ADA website explaining his right for reasonable accommodations in medical visits. This enabled him to self-advocate with his physician so he could attend his appointment and have his medical needs met.